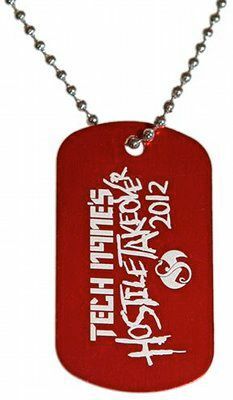 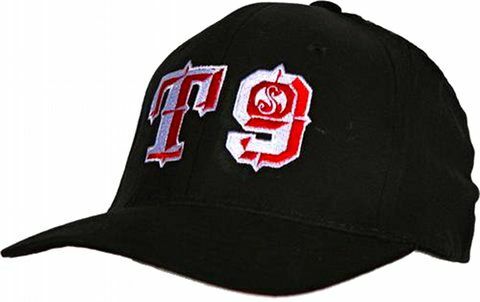 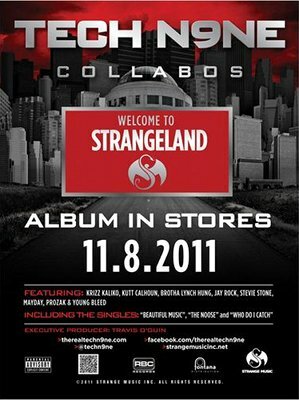 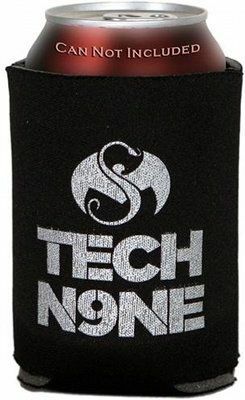 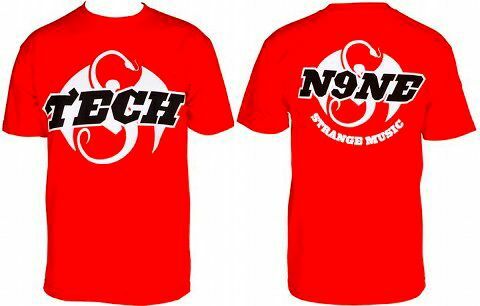 Just in time for the summer, check out the hot new Tech N9ne gear available at strangemusicinc.net. 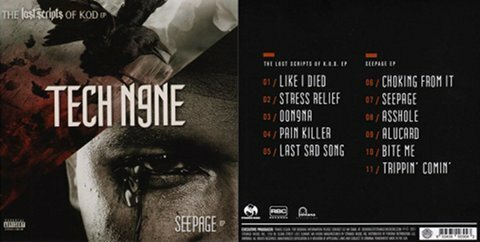 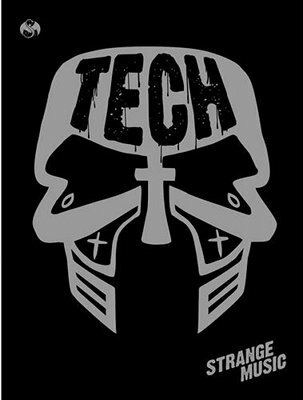 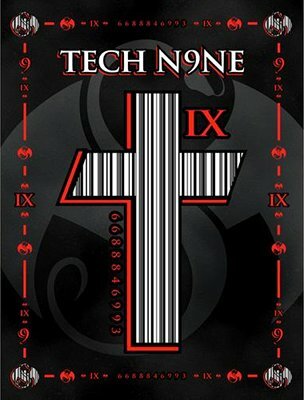 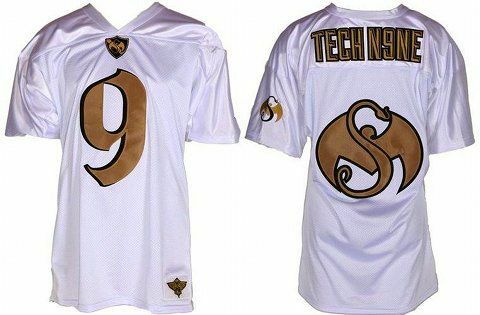 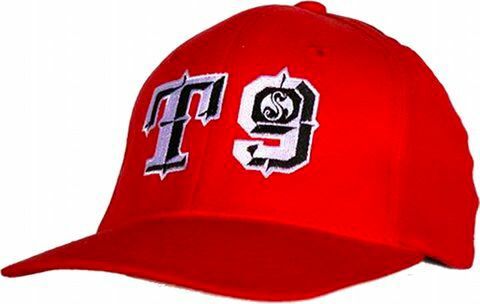 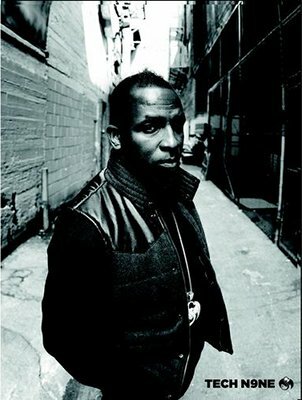 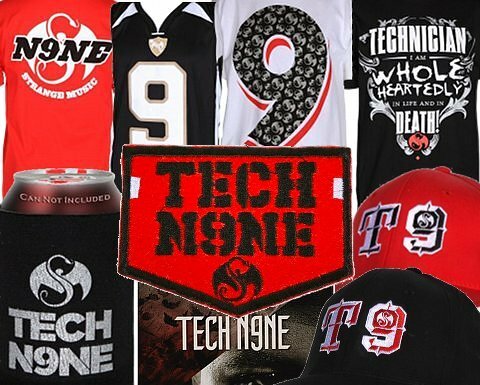 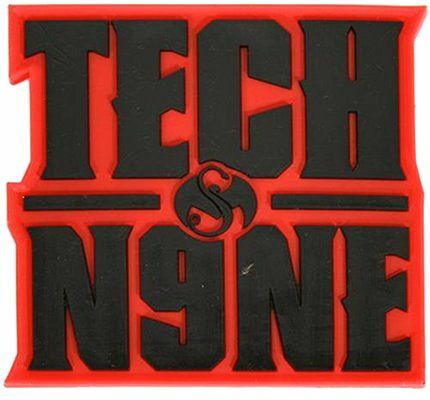 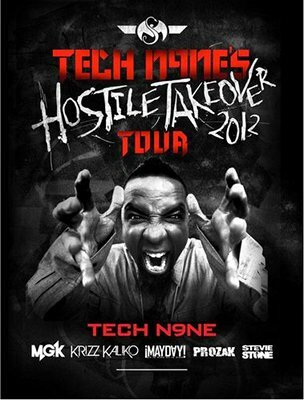 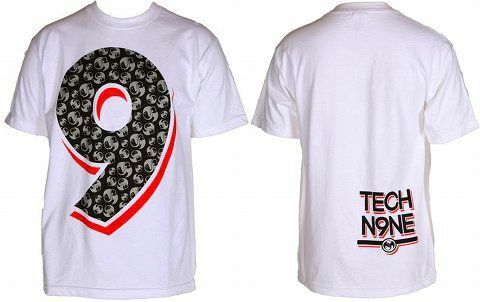 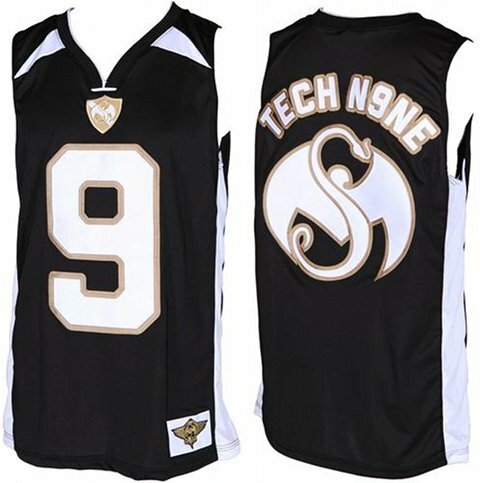 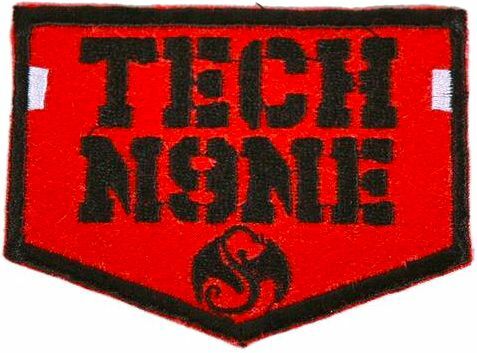 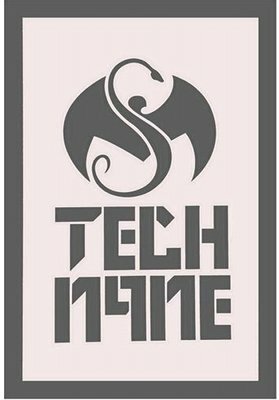 Which new Tech N9ne item do you like best? 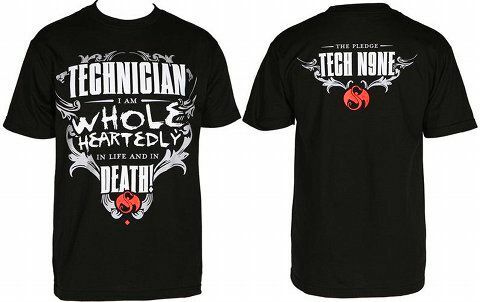 Sound off your thoughts in the comments section below!